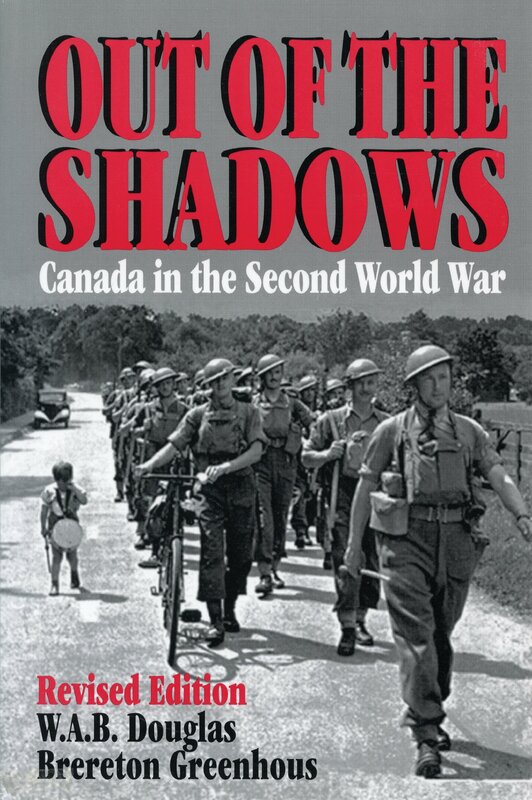 First published in 1977 this accessible general overview of Canada’s contribution to the Second World War and of the war’s effect on Canada’s evolution. This revised edition incorporates new information, particularly in the realms of intelligence and cipher, allowing new interpretations of policies and operations. It also makes new judgements on Canadian generalship. Infantrymen of the 1st Battalion, The Canadian Scottish Regiment, firing three-inch mortars at German positions on islands in the flooded Rhine River, Niel, Germany, 8 February 1945.